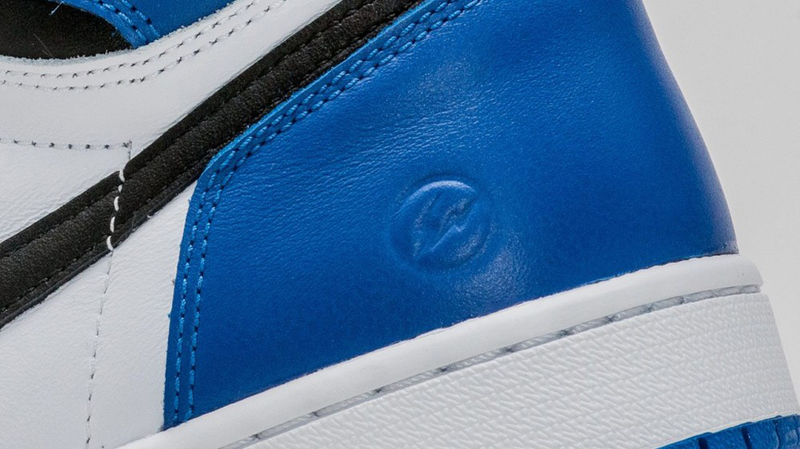 A release date is set for the first fragment design x Jordan Brand collaboration. 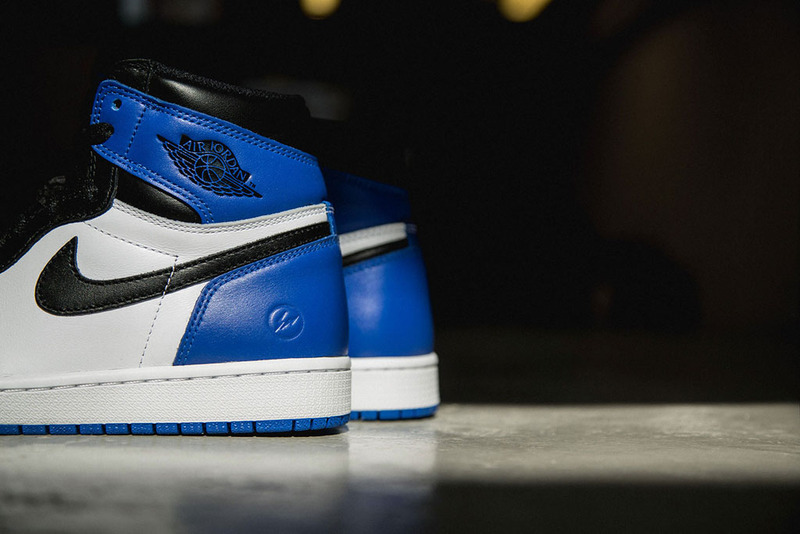 Fresh off their latest release with NikeLab, fragment design is ready to launch their first collaboration with Jordan Brand. 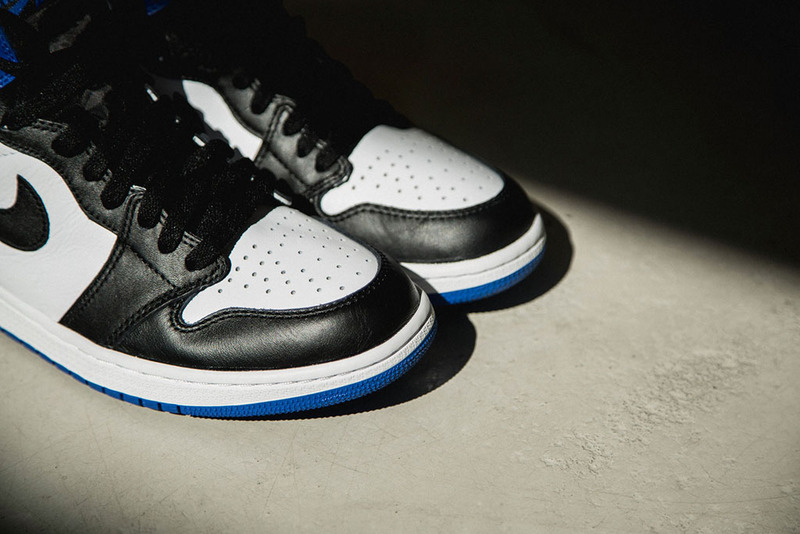 Hiroshi Fujiwara has put his twist on some of the best collaborations of all time. 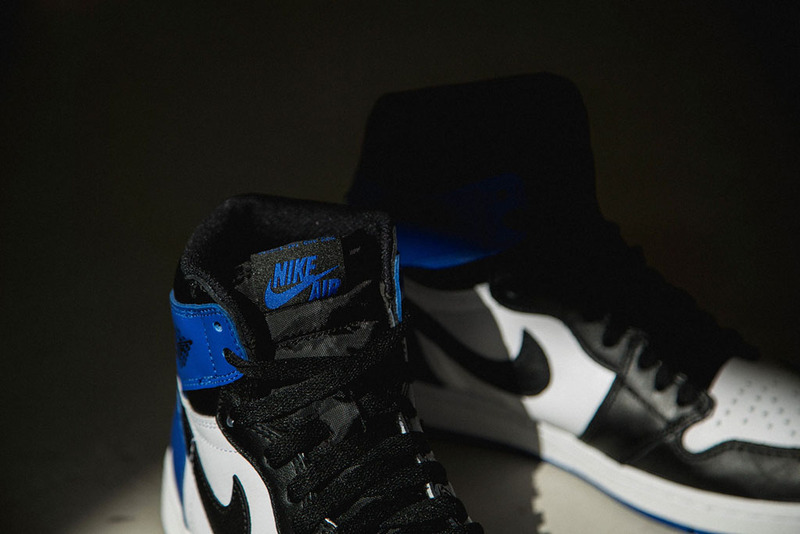 Now, you can add this Air Jordan 1 Retro High OG to that list. 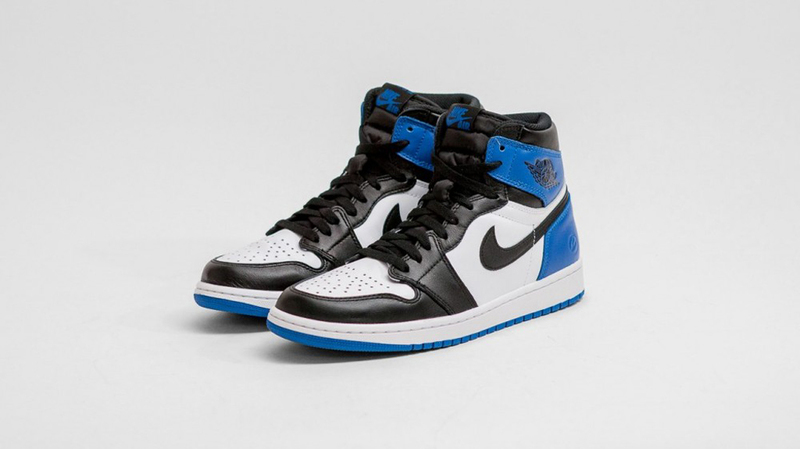 A new take on the original 'Black Toe' edition, this pair comes in a white, sport royal and black colorway. 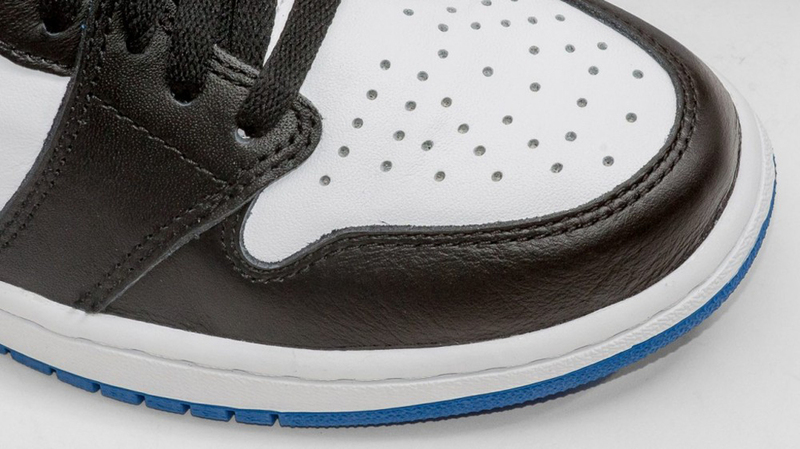 Featuring a white and black based leather upper with royal blue accents, in place of the traditional red. 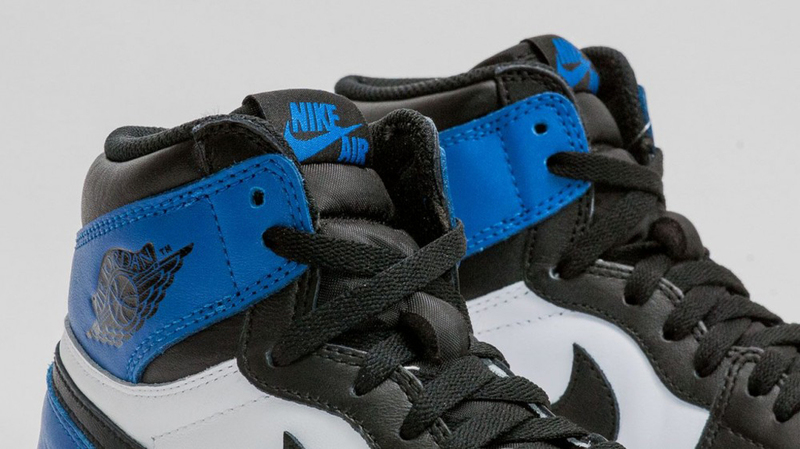 Original 'Nike Air' branding on the tongue tag and insoles along with the fragment design logo on the heel finishes this pair off. 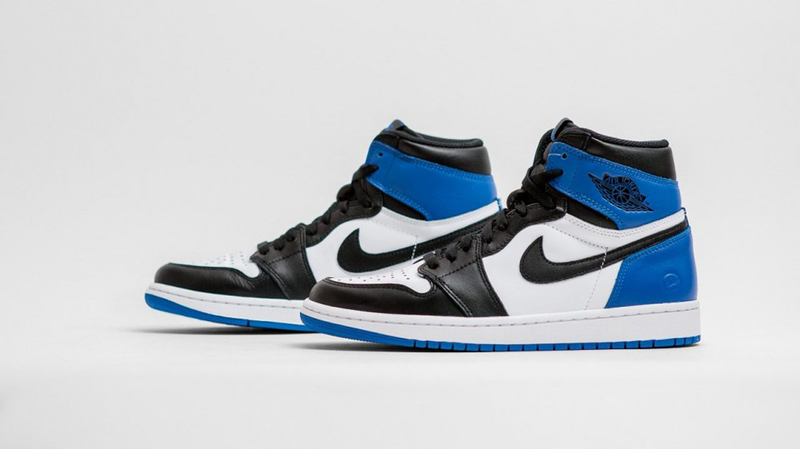 The fragment design x Air Jordan 1 Retro High OG hits nike.com as well as select Jordan Brand retailers on Saturday, December 27 in limited quantities. 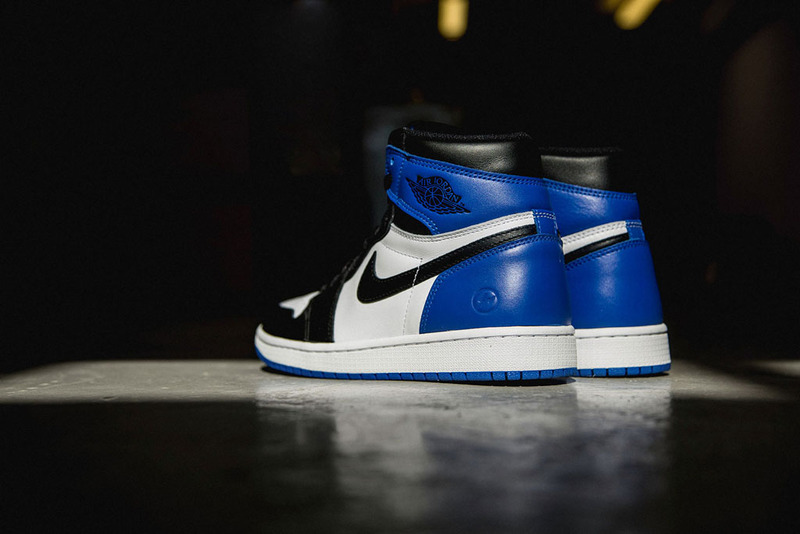 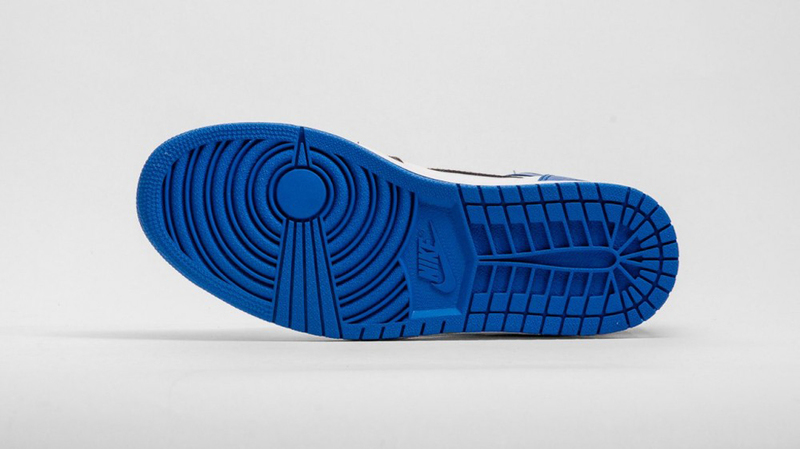 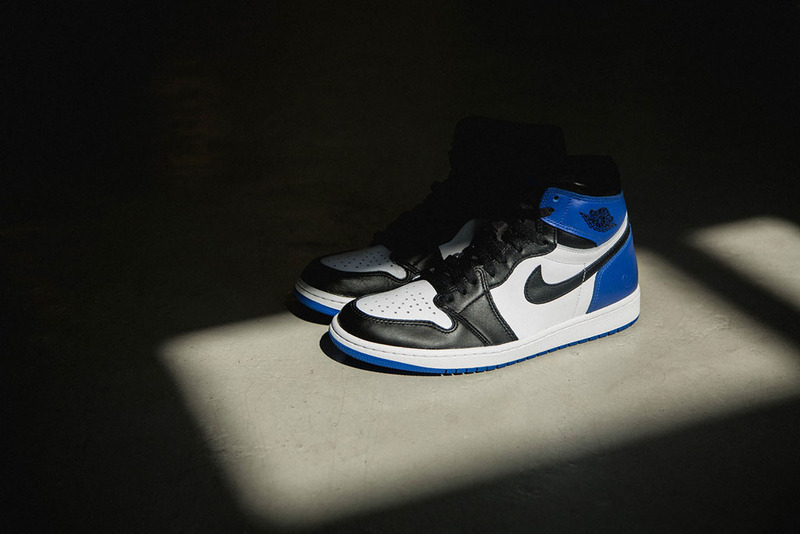 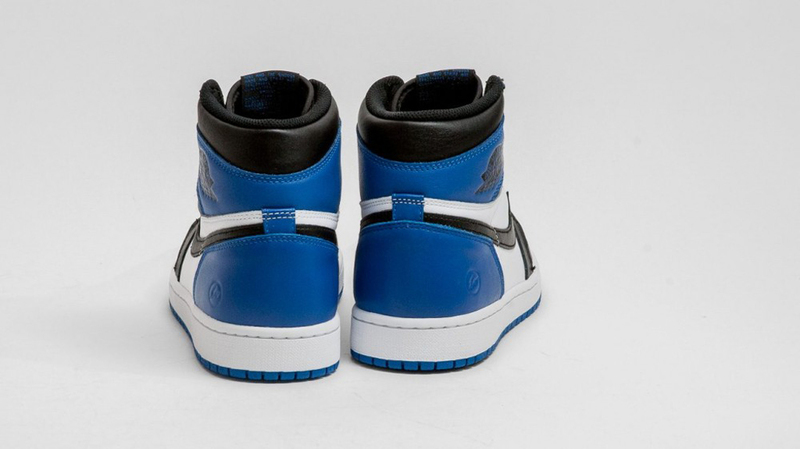 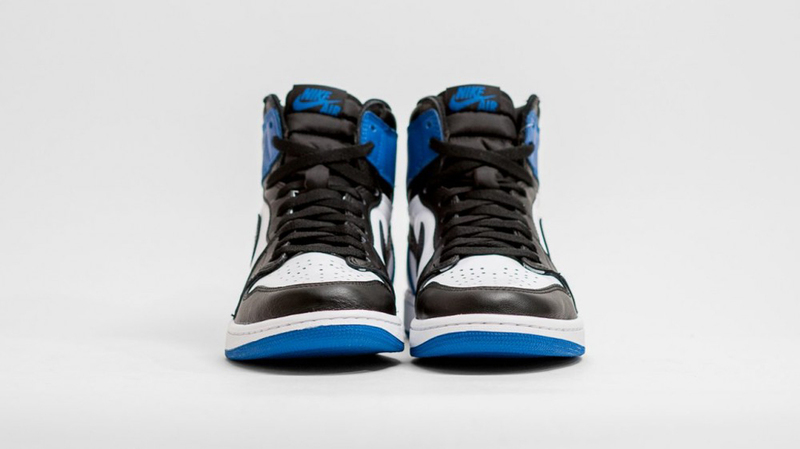 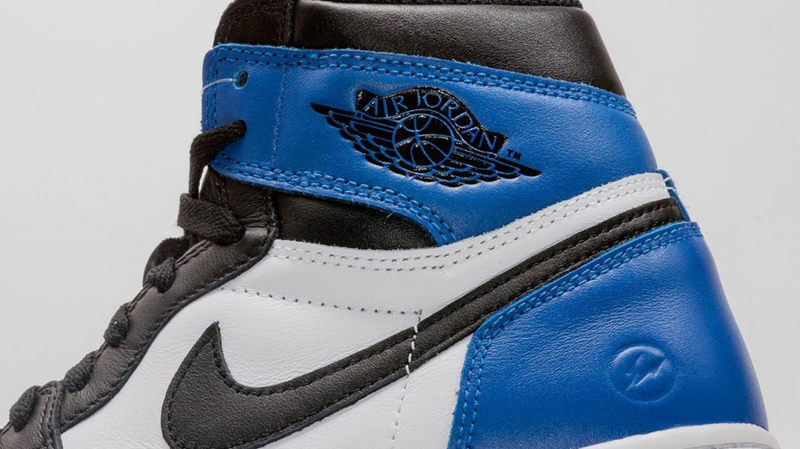 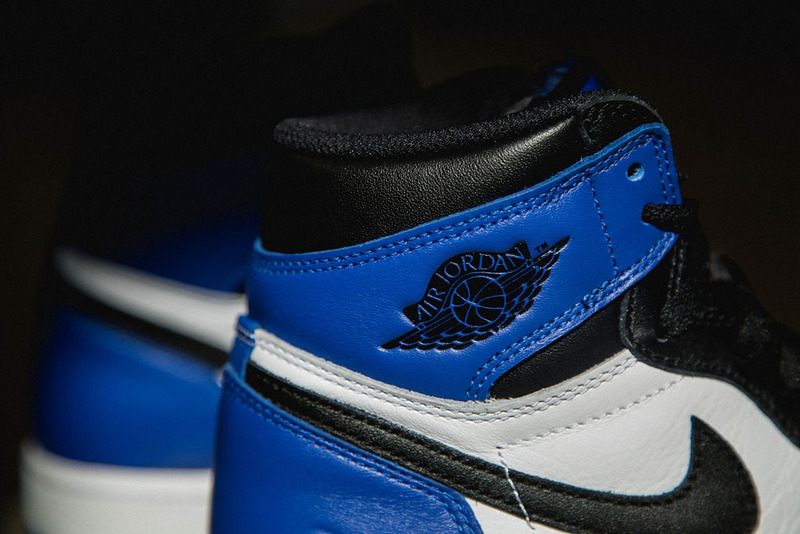 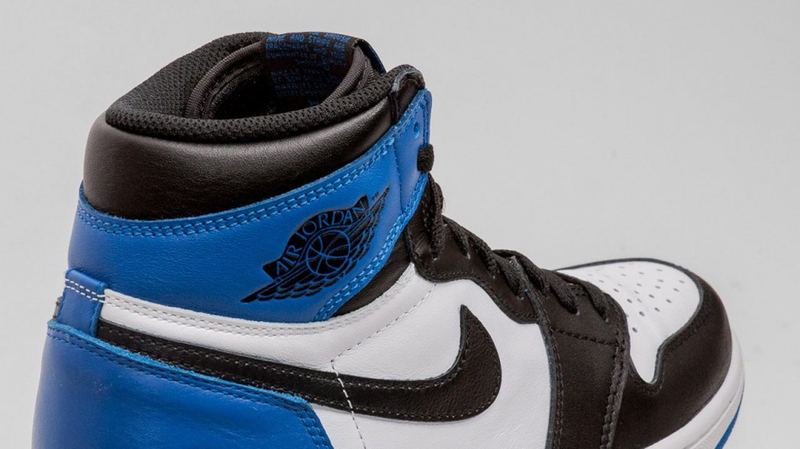 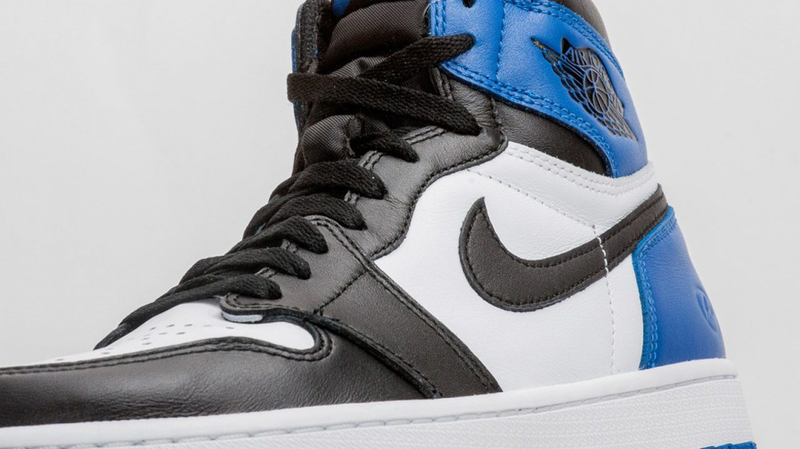 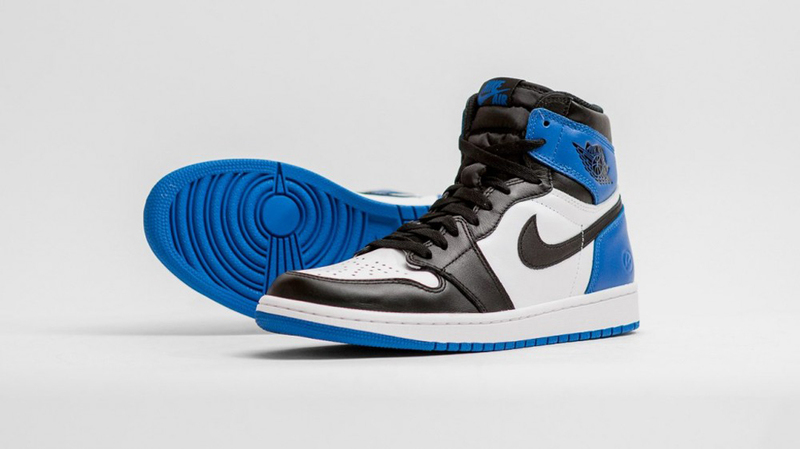 UPDATE 11/19: New images of the fragment design x Air Jordan 1 via High Snobiety.